This volume explores the many ways in which Christian faith and human culture have been related to each other in the past, and how they interact with each other in the present. 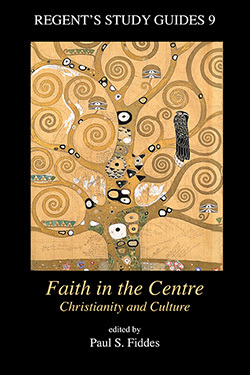 In particular, Faith in the Centre asks how we can tell the Christian story in the midst of a 'postmodern' culture, marked as it is by a rejection of all large-scale explanations of the world, by revitalizing of truth and by the loss of memory of Christian images. Special attention is given to the experience of women — theologians, poets, and artists — in the meeting between gospel and culture. The contributors draw their examples from a remarkably wide scope of cultural contexts, ranging from the writing and music of the medieval Abbess Hildegard of Bingen to the modern science-fiction world of Star Trek. Nearly all the chapters in this volume began as lectures given in the 'Centre for the Study of Christianity and Culture' at Regents Park College, Oxford. They are drawn together here into a comprehensive and readable guide to such widely-used terms as 'modernity,' 'postmodernity', 'inculturation' — and indeed, 'culture' itself. 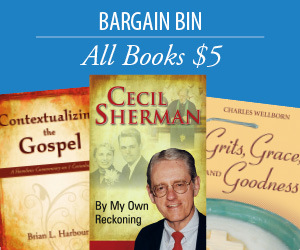 Above all they offer signposts to the making of a Christian mind at the centre of many cultures today. Paul S. Fiddes is the former principal of Regent’s Park College, University of Oxford. Contributors: Paul S. Fiddes (editor), Alan Kreider, Jane Shaw, Marjorie Reeves, Oliver Davies, Mark Atherton, Frances Kennett, Julian Thompson, Larry Kreitzer, Jean Lamb, and Nicholas Wood.